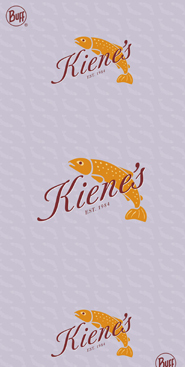 Our own Kiene's designed Buff. Simple, versatile & effective. 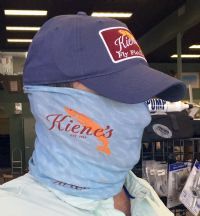 Now you can fish longer - knowing you are protected from sun's harmful rays! A "must have" for anglers.